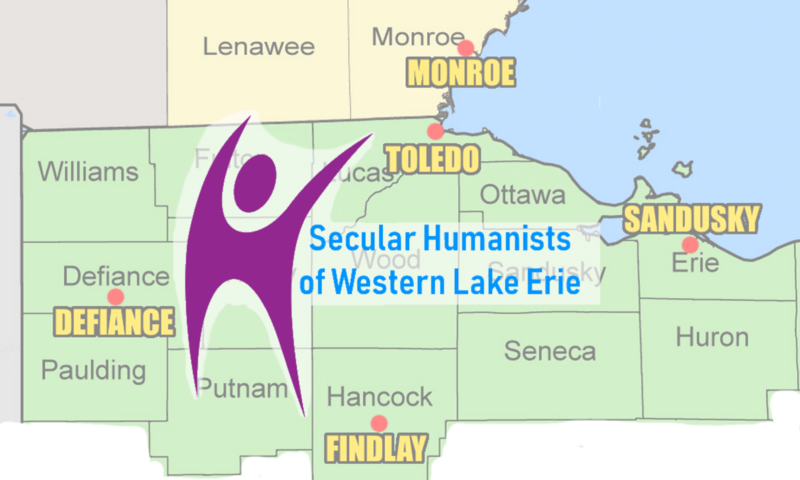 Secular Humanists of Western Lake Erie (SHoWLE) was recently recognized for our transparency with a 2018 Bronze Seal on our GuideStar Nonprofit Profile! In order to get the 2018 Bronze Seal, SHoWLE shared important information with the public using our profile on www.guidestar.org. Now our community members and potential donors can find out more about our mission and programs.